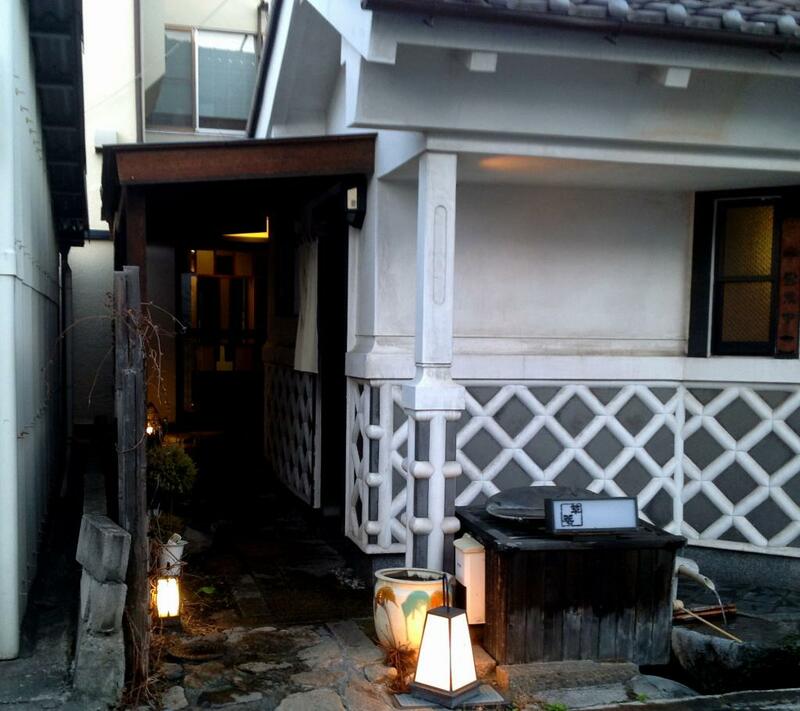 Soan's Location in Matsumoto's Historical Nakamachi District. 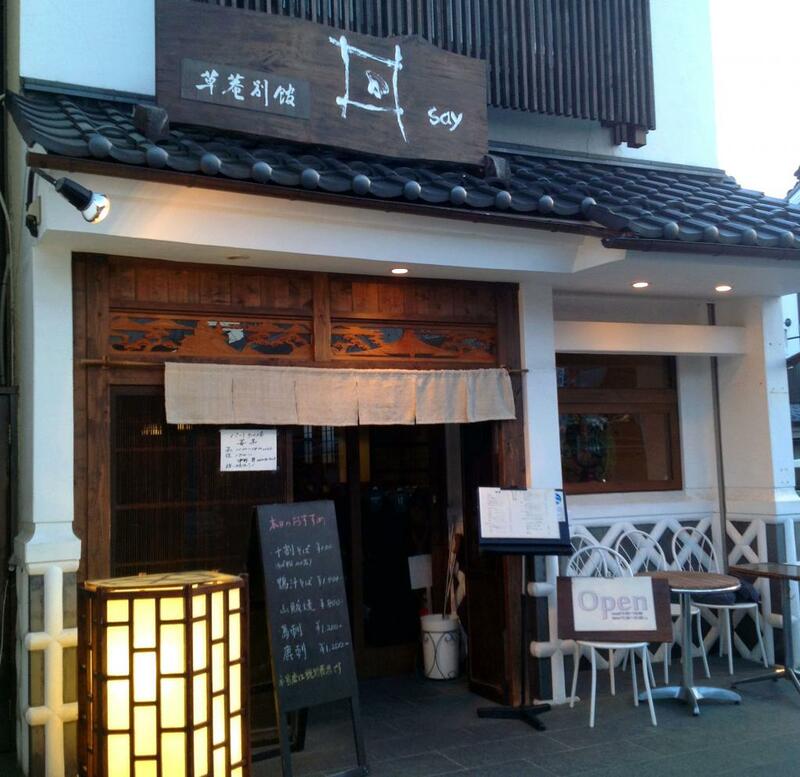 Local wines and craft beers, with cuisine reflecting Nagano's distinct 4 seasons. Located in an old earthen-walled 'kura' storehouse, featuring a 10cm-thick 6-m long solid slab wood counter. Guests enjoy each others's company over the glowing coals. 3 stores to serve you. Soan, Say and Tenjin. 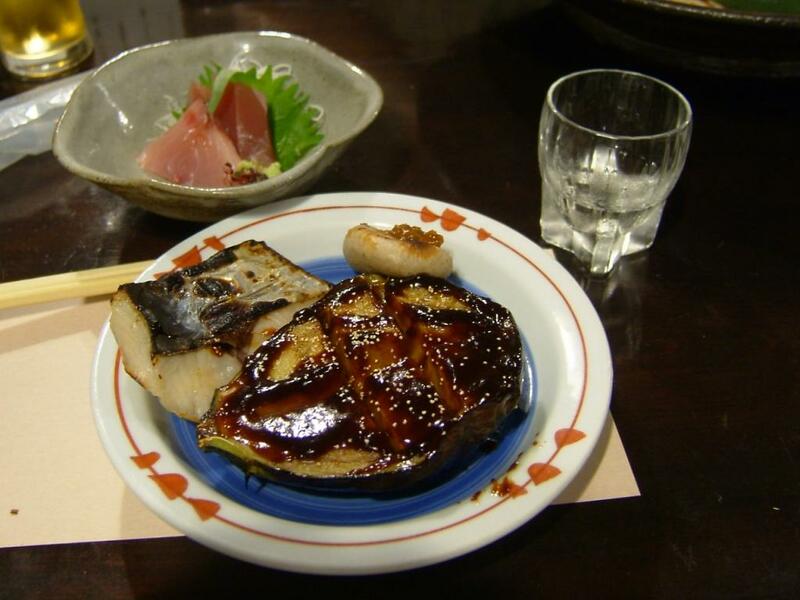 All 3 stores feature locally-grown ingredients and prepared in traditional Japanese fashion. From Matsumoto Station(JR Shinonoi Line), 10 min on foot. Or by bus, take the Town Sneaker Higashi (East) Course to the Kurassi-kan-mae stop, then 1 min on foot. From Matsumoto IC, via Route 158 and Route 143, approx. 10 min.